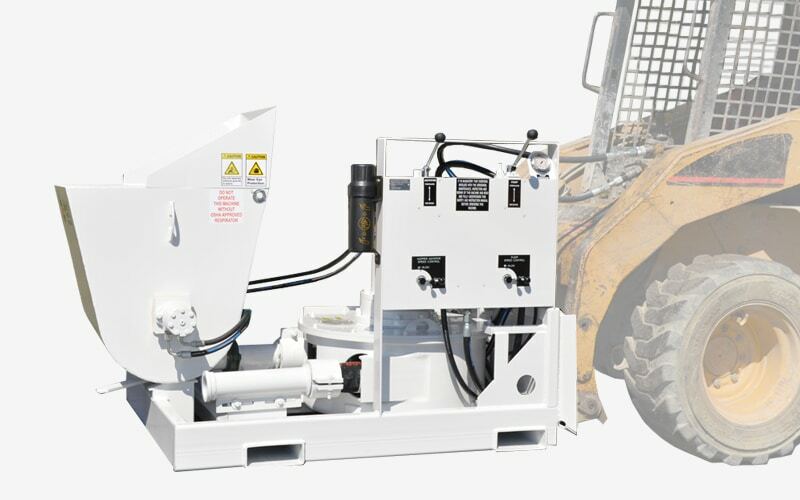 Filling ICFs - When is a Concrete Pump Attachment Ideal? 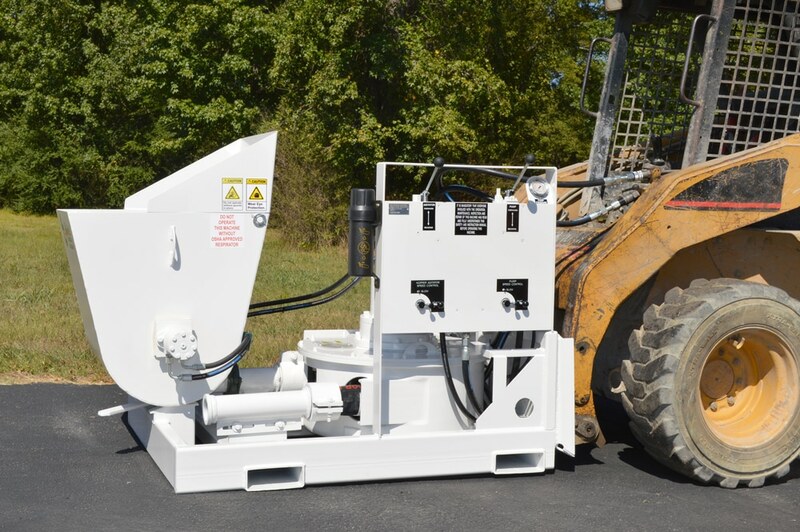 The Blastcrete Model D6528 Concrete Pump Attachment offers infinitely variable speed from 0-12 cubic yards per hour. 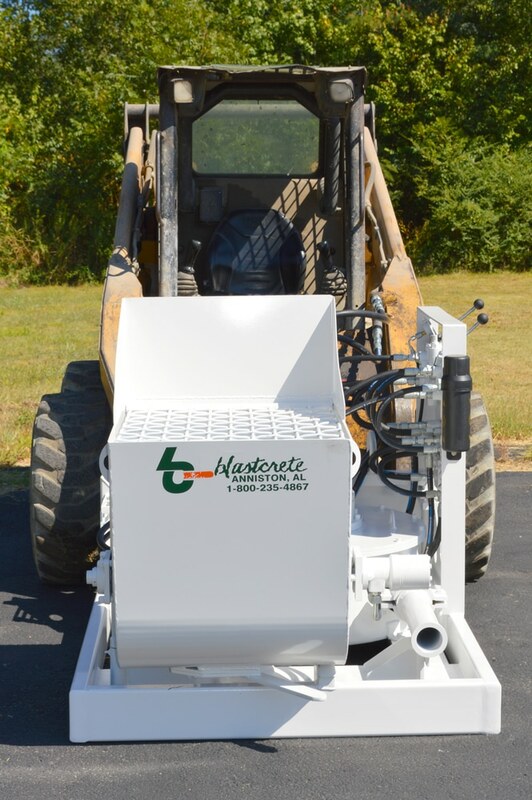 Our concrete pump attachment is successfully used for pumping grout materials, 3/8-inch shotcrete and concrete mixes. The hydraulic oil requirement for the D6528 Concrete Pump is 18 gallons per minute at 3,000 PSI. 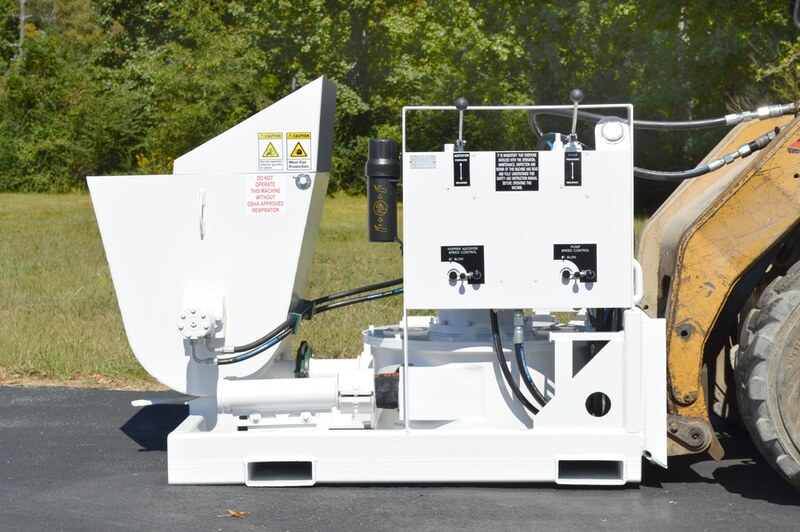 The primary wear part on the concrete pump is the 3-inch rubber pumping tube, which is easily replaceable in less than 20 minutes. 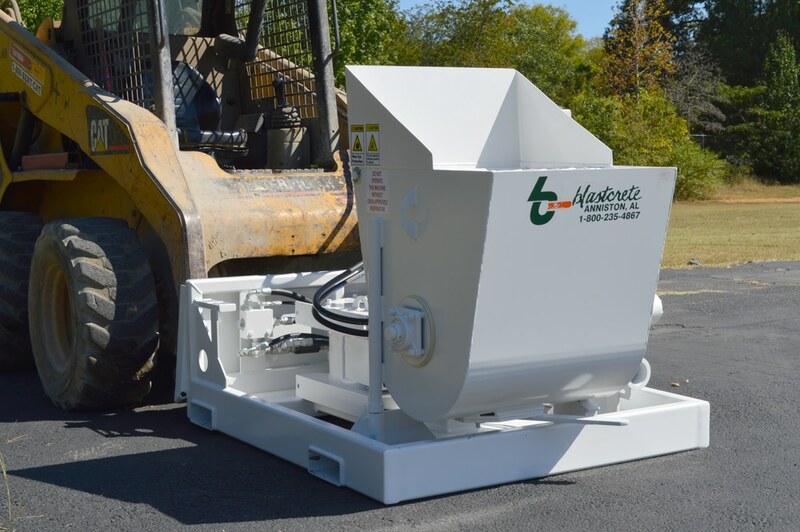 These are the simplest and safest concrete pumps on the market to maintain and operate. 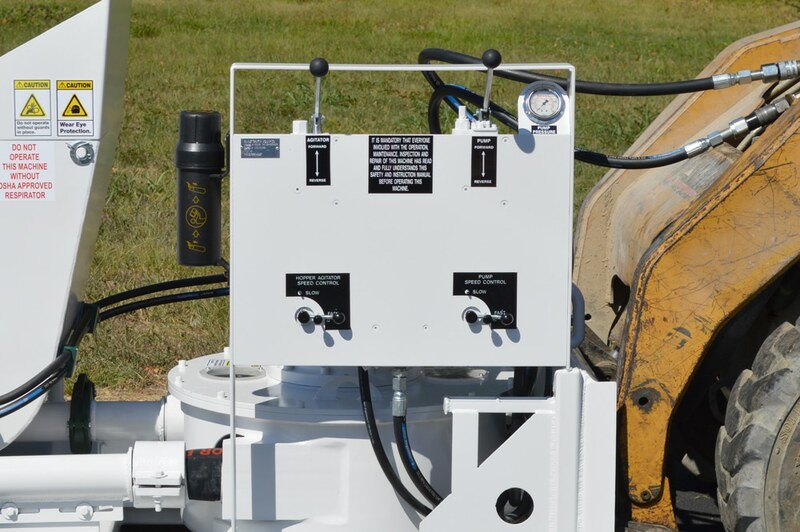 No concrete material comes in contact with the moving parts of the pump, ensuring a long life for the machine.